A two-lane tunnel Leščevje was constructed on the motorway section 0072 Bič–Trebnje, subsection Pluska–Ponikve. 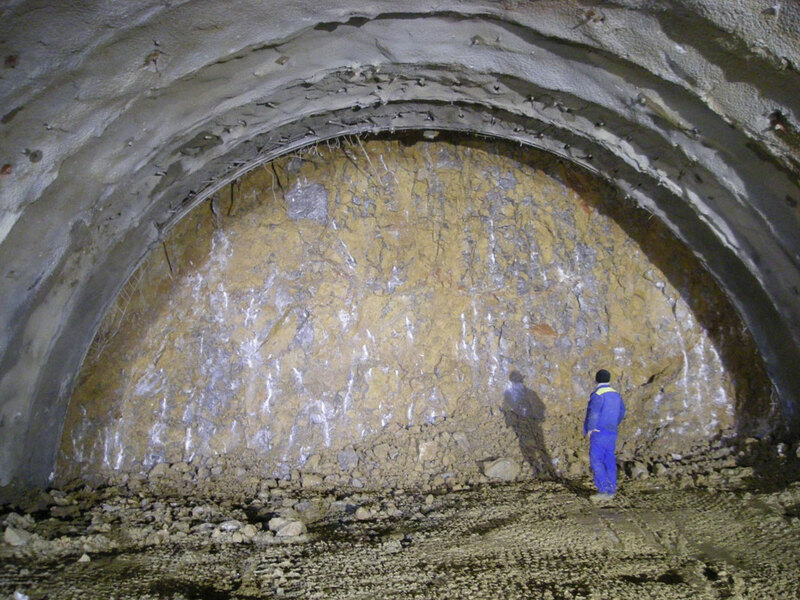 The company Elea ic d.o.o carried out geological/geotechnical monitoring in the construction of the tunnel. 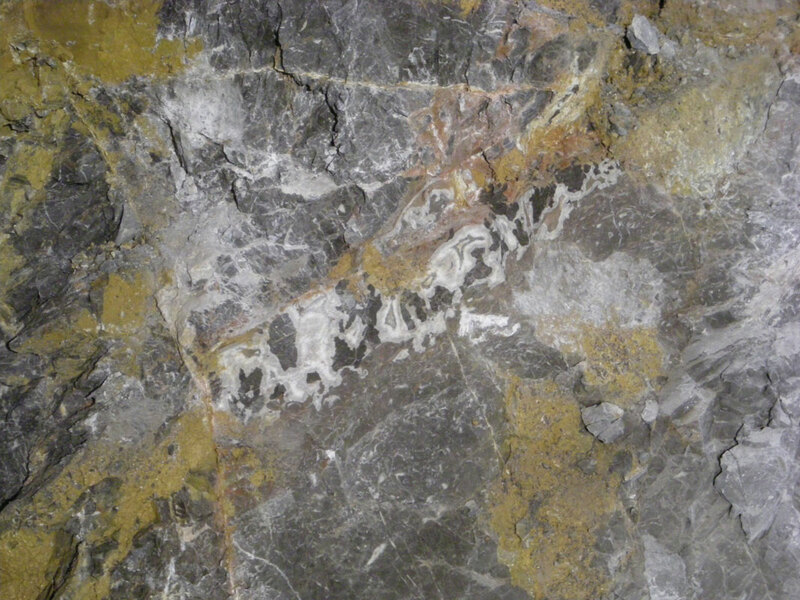 The tunnel passes through the Lower Jurassic limestones which often exhibit visible signs of karstification in the form of variously wide fractures and caverns mostly filled with clay and debris. 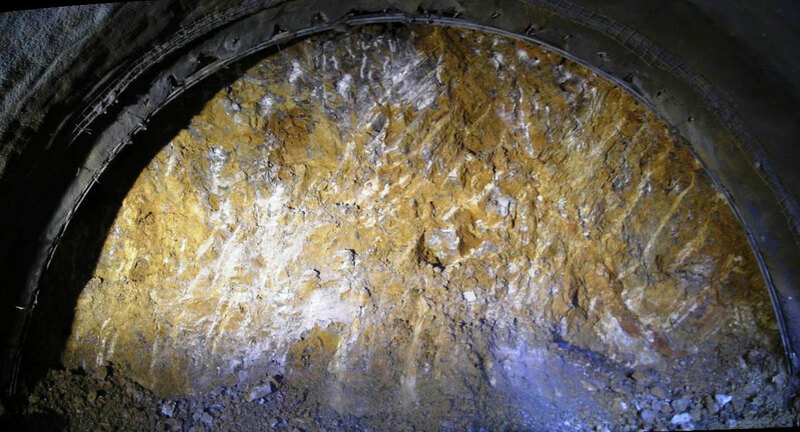 Within the framework of the geological/geotechnical monitoring of the excavation of the Leščevje tunnel, the excavation faces in all tubes were logged on a daily basis. The logs were a basis for a continuous preparation of a geological map and a prognosis of the situation in a distance from 15 m to 20 m in front of the face was provided. The rockmass and the measurement profiles in the tunnel were also continuously monitored. 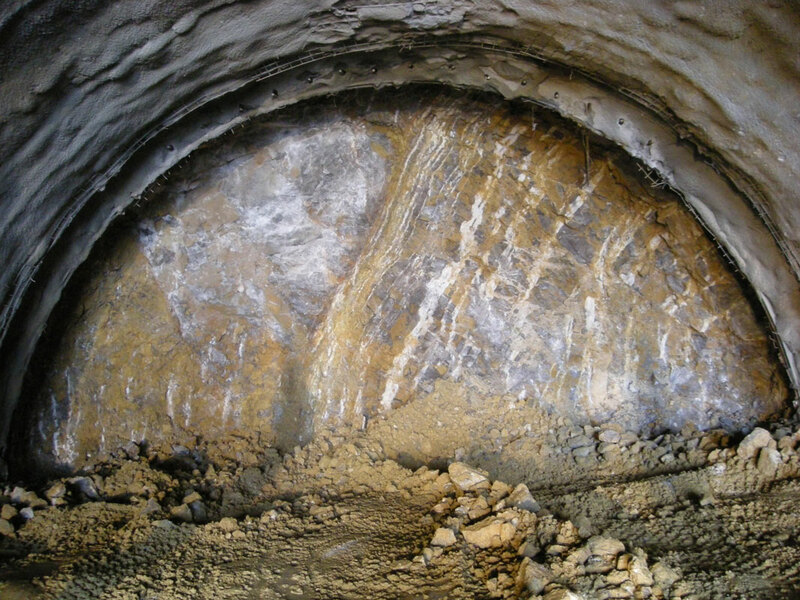 The interpolation of the collected data upgraded the knowledge on the geological and geotechnical conditions on the site of tunnel construction; the results were used as a basis for a detailed adaptation of supporting measures. Project typeTwo-lane double-tube tunnelLocationTrebnje, SlovenijaSection lengthRight tube: 348,9 m; left tube: 349,0 mInv. value€11,633,000.00 Year(s)2008–2009ServicesDaily geological monitoring, preparation of a geological map of the situation and a prognostic geological map, daily logging of excavation faces, borehole drilling monitoring and geological core logging, monitoring and interpretation of geotechnical measurements, execution designInvestorDARS d.d.